Start taking classes at Phoenix Chi Yoga and other studios! A 45-minute class taught in a 99-degree room, with 65% humidity, and features more strength building posture from the sequence of 26 postures and 2 breathing exercises (also known in the community as Bikram Yoga). This class has very little rest times the first half of class, You take a water break for 30 seconds. The second half has very little rest between postures, maybe 5 to 10 seconds tops! The last third has no rest times till Savasana at the end of the class. Detoxify your body while rejuvenating your cells and spirit. They call it "The Greatest Workout in Yoga." If you want stay trim or lose weight, these Hot Yoga classes are for you. All levels. There are no upcoming “Hot 45 Yoga 26&2 Bikram 45 minutes” classes on this day. Please bring a bottle of water, a towel and a mat, if you have one. Note that the studio rents mats, if needed. Make sure you have an empty stomach and drink plenty of water before and after class. Wear fitted exercise clothing that you can sweat in. No perfumes/colognes, dangling jewelry, ear phones, cell phones or anything that might be disruptive. 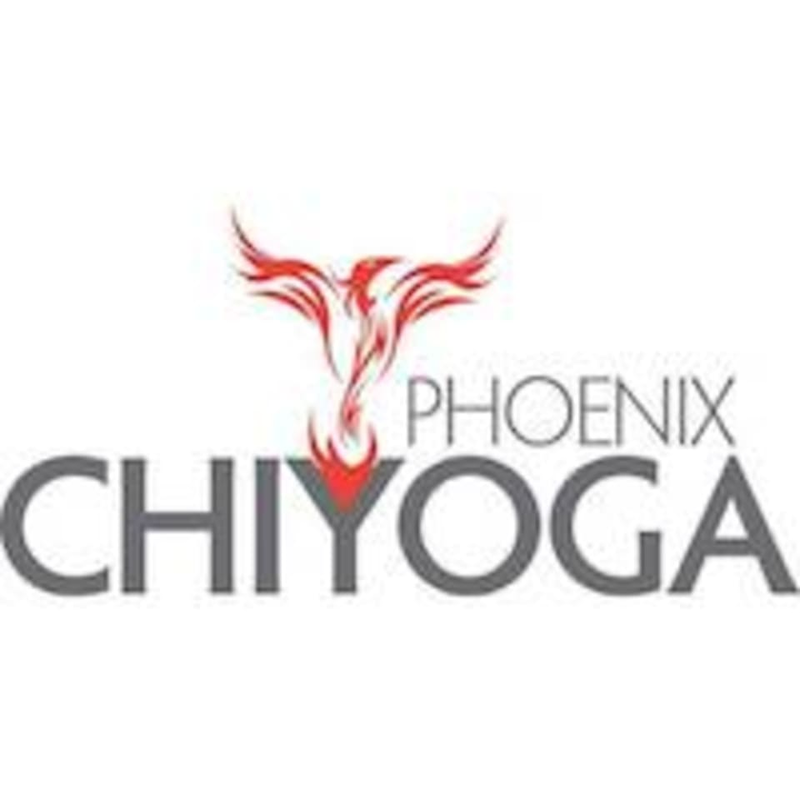 Phoenix Chi Yoga is located at 318 N. 5th Ave, Phoenix, AZ, 85003. Youfit Health Clubs – Phoenix - Bethany Home Rd. Youfit Health Clubs – Scottsdale - Scottsdale Rd.